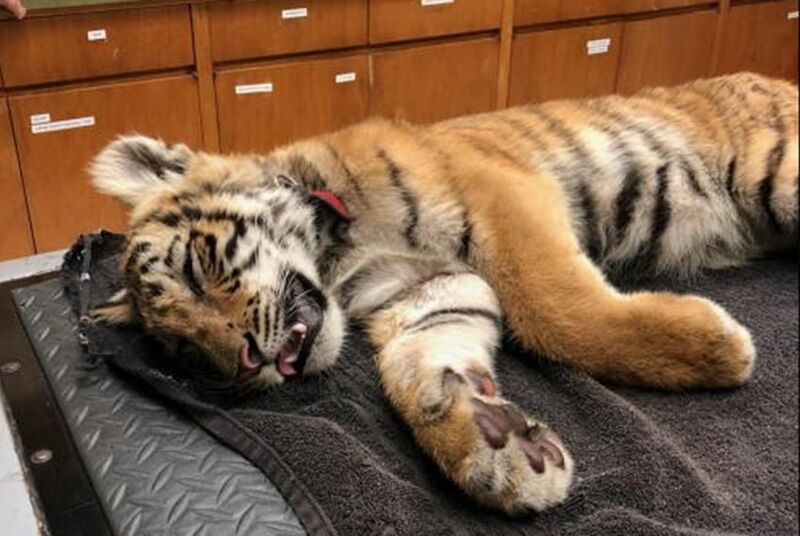 The tiger was turned over Brownsville’s Gladys Porter Zoo. It was likely tranquilized to keep him still and quiet during the journey, according to senior veterinarian Tom deMaar. Brazil, Mexico and Colombia are among the most biodiverse nations in the world, providing an unbroken land bridge to traffic exotic animals from those fragile ecosystems to the United States.